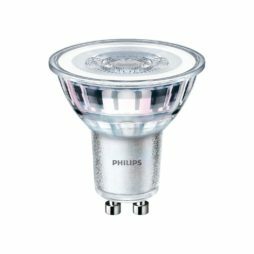 The Philips CorePro LED Spotlight GU10 4W 3000K delivers top quality warm light and big energy savings. CorePro LEDspots are designed as the ideal energy-saving replacement for spot lighting and deliver halogen quality light. They fit most existing fixtures with a GU10 or E27 base and are designed as a retrofit solution for inefficient traditional bulbs. 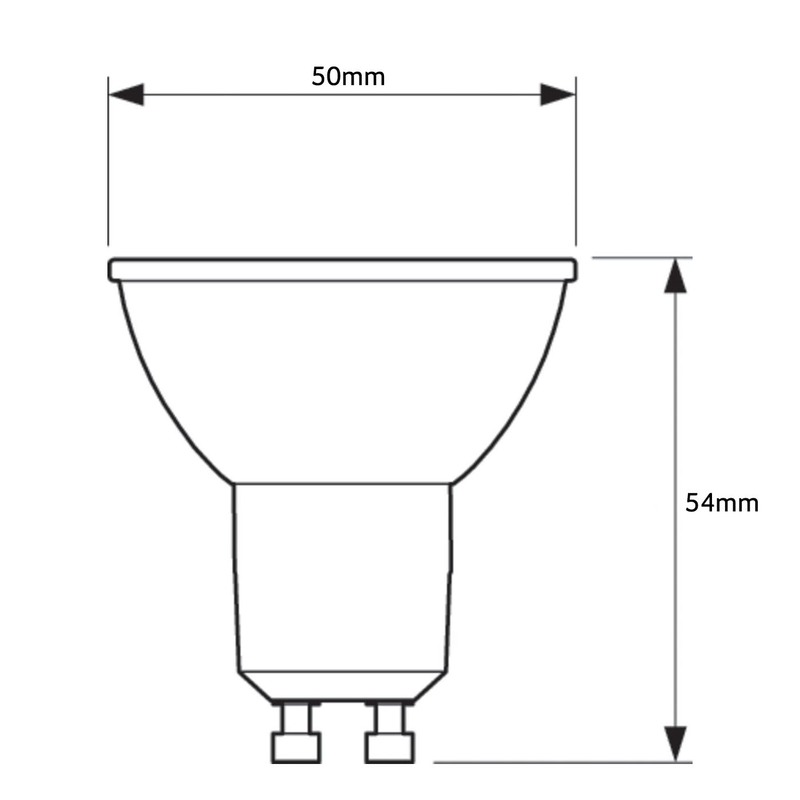 With a long working life of 15,000 hours, maintenance costs are minimised.